It’s certainly a new world! 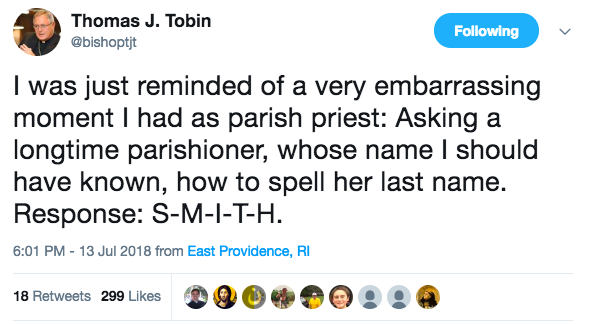 Bishop Thomas J. Tobin of Providence, RI is one of a growing number of clergy who are personally active on Twitter (you can follow him here). 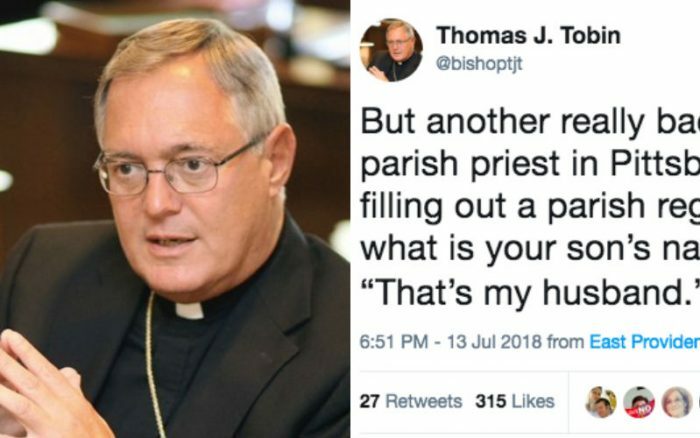 We’re not talking about an intern posting announcements, statements, or snippets from his sermons; rather, Bishop Tobin is personally tweeting comments and interacting with people on the social media platform. 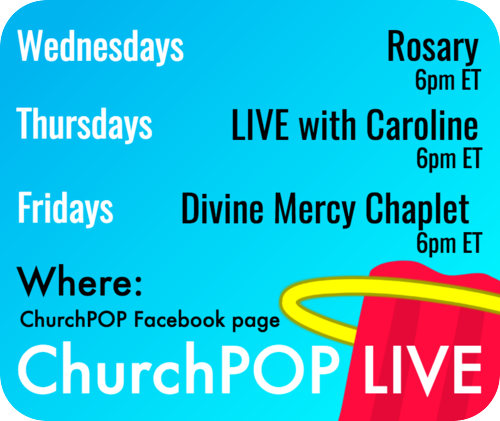 And recently he shared two embarrassing but funny stories of mistakes he made as a parish priest. 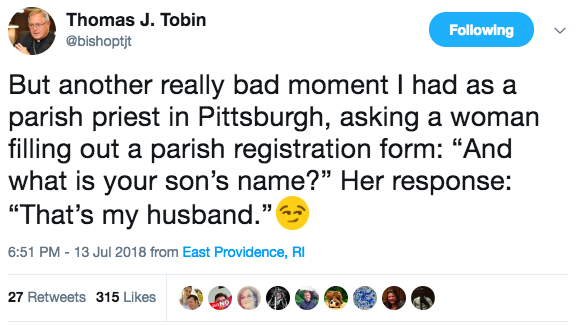 The implication is that he was asking the parishioner how to spell her name because in reality he had just forgotten her name, and the fact her name was so easy to spell made that clear. The second one is even better! Lol! Be careful about assuming too much about people’s relationships to each other! Of course, these are mistakes anyone could make. Which just reminds us that the clergy, while very important to the Church, are just human beings, too!